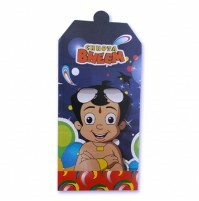 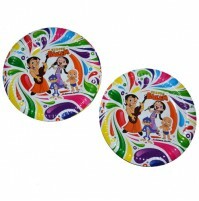 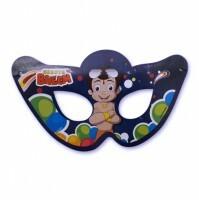 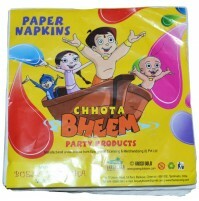 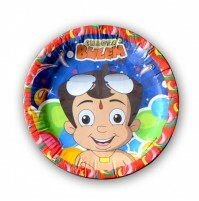 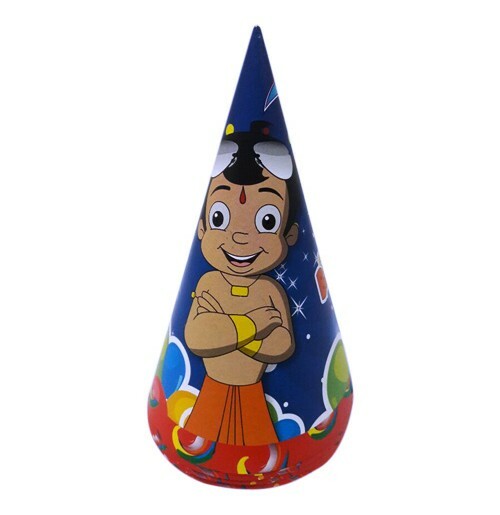 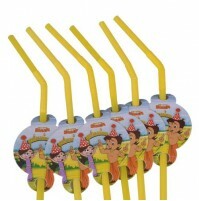 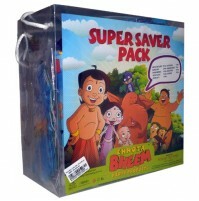 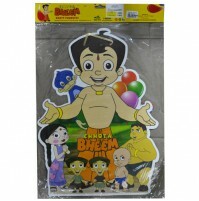 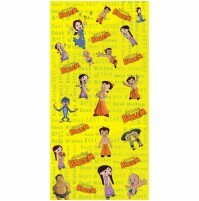 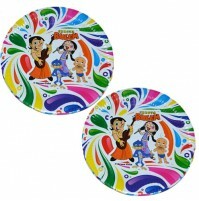 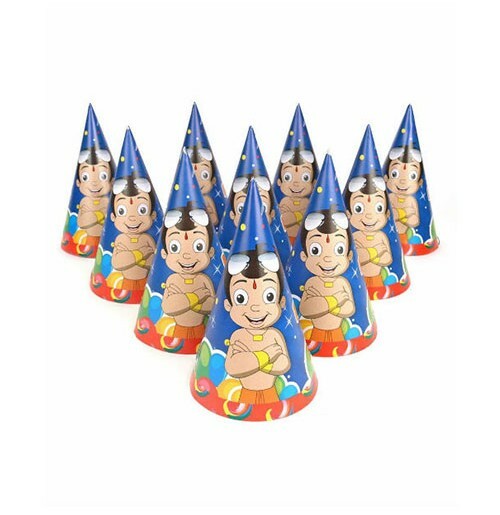 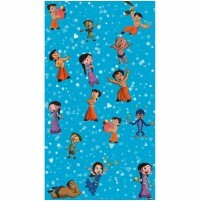 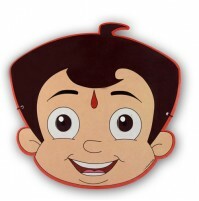 This Chhota Bheem hat is what every child would love on their birthday. 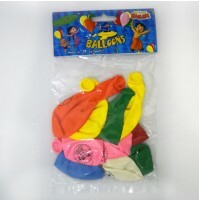 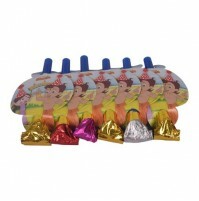 These hats come in various designs and colors, and are held in place with an elastic string. 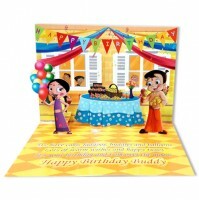 Celebrate your little ones Birthday with Green Gold birthday Merchandise!